BYU is sometimes referred to as “Quarterback U”, went through a brief stint a decade ago as “Tight End U”, and is making steady progress towards “Linebacker U.” However, one of the most unique features of the BYU program is the turnover from year-to-year. Changes due to missionaries coming and going has a definite impact on how BYU coaches recruit and develop their players, making “the BYU experience” even more unique for student athletes. 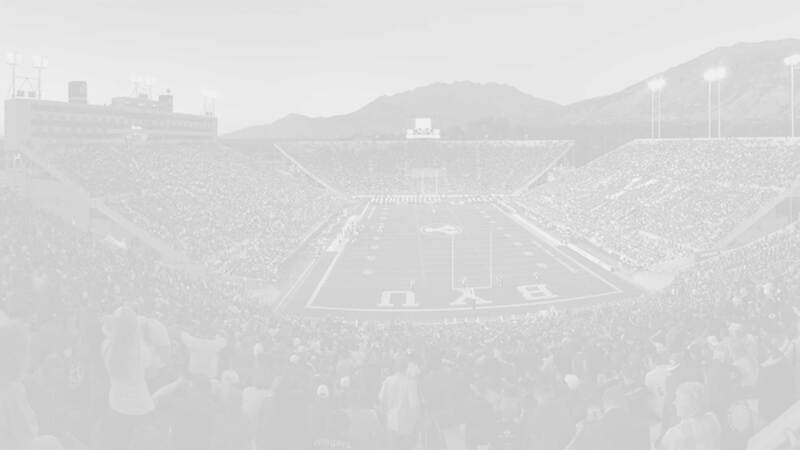 Factor in honor code violations, graduate transfers, and other miscellaneous reasons to leave and BYU is quickly becoming “Transfer U.” In embracing this unique aspect of BYU football, BYU Insider will post periodic updates about how former players are doing at their new clubs. The following is update numero uno. 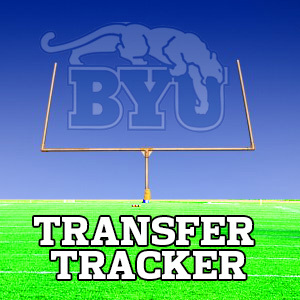 Note: you can see links to all transfers on BYU Insider’s Transfer Tracker. Week 1: It was a pretty quiet week for most of the former Cougars, with a couple notable exceptions. Dylan Collie had two receptions, helping Hawaii to an upset victory over Colorado of the PAC 12. Alex Kuresa, also helped defeat a PAC 12 foe as the starting quarterback for Portland State who upset Washington State 24-17. Andersen, Chasen (ILB, Utah State, RS). Dressed but recorded no statistics in Utah State’s 12-9 victory over Southern Utah. Collie, Dylan (WR, Hawaii, RF). Had two receptions for 21 yards (with a long of 15) in Hawaii’s 28-20 win over opponent Colorado. Crichton, Tui (OL, Weber State, Junior). DNP in Oregon State’s 26-7 victory over Weber State. Green, Billy (QB, Weber State, Junior). DNP in Oregon State’s 26-7 victory over Weber State. Kearsley, Brayden* (OL, Oregon State, TR). DNP in Oregon State’s 26-7 victory over Weber State. 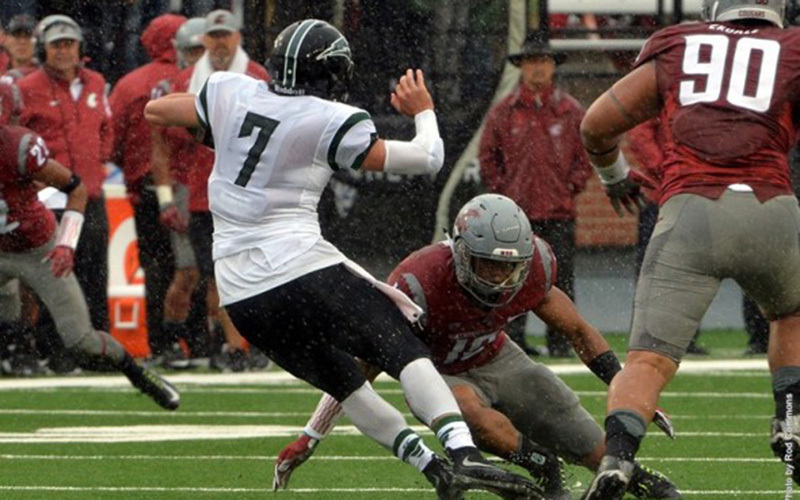 Kuresa, Alex (QB, Portland State, Junior). Completed 7 of 12 passes for 61 yards (58.3%) and rushed 16 times for 92 yards (leading all rushers) in Portland State’s 24-17 upset over Washington State. Leavitt, Dallin* (DB, Utah State, TR). DNP in Utah State’s 12-9 victory over Southern Utah. Nacua, Isaiah (DL, Snow College?). Not currently listed on the Snow College roster. Olsen, Ammon (QB, Southern Utah, Sr). Threw 17-34 for 111 yards and one touchdown, while running seven times for -3 yards (long of 10 yards) in the near upset of Utah State (USU won 12-9 on a fourth quarter punt return). Season Stats (1 game): 17-34, 111 yards, 1 TD; rush 7 for -3, 0 TDs. Peoples, JonRyheem (DL, Idaho State. RS). Started at nose tackle and recorded two solo tackles in Idaho State’s 55-0 victory over Black Hills State. Pritchard, Baker (DE, Oregon State, RS). Recorded one solo tackle and one sack in Oregon State’s 26-7 victory over Weber State. 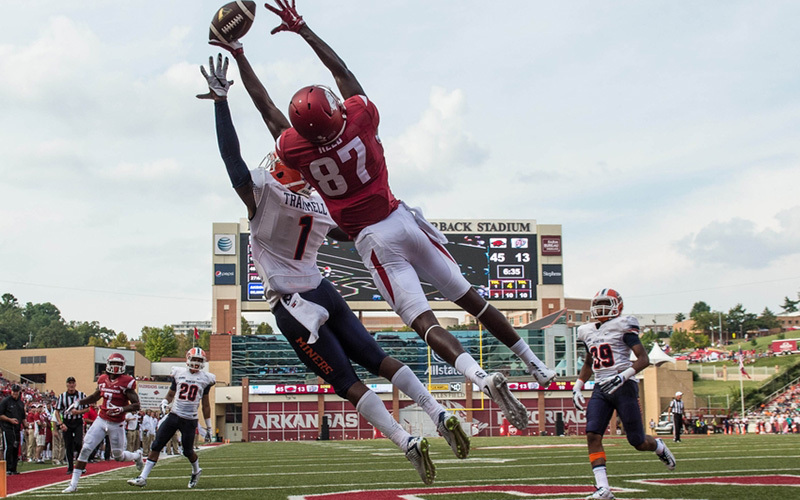 Trammel, Trent (DB, UTEP, GRAD). Was a starter and had two solo and one assisted tackle in UTEP’s 48-13 loss to #18 Arkansas.